Don’t trash. Reuse. Don’t sell. Share. Don’t buy. Ask for what you need. Instead of buy and sell, give and receive. Being part of a consumerist society, we are just so used to mindlessly amassing stuff; stuff that ultimately ends up landfills. But, how much more stuff do you need? How much more can be really useful to you? And how much more do we have to throw away? Your closet and home might be filled with useful things, probably most of it just gathering dust. So, why not give away your second hand items so somebody else might benefit from it? It’s not only good for the planet, it’s also good for the heart, and good for the wallet. Join our community and give and receive preloved and brand new freebies. 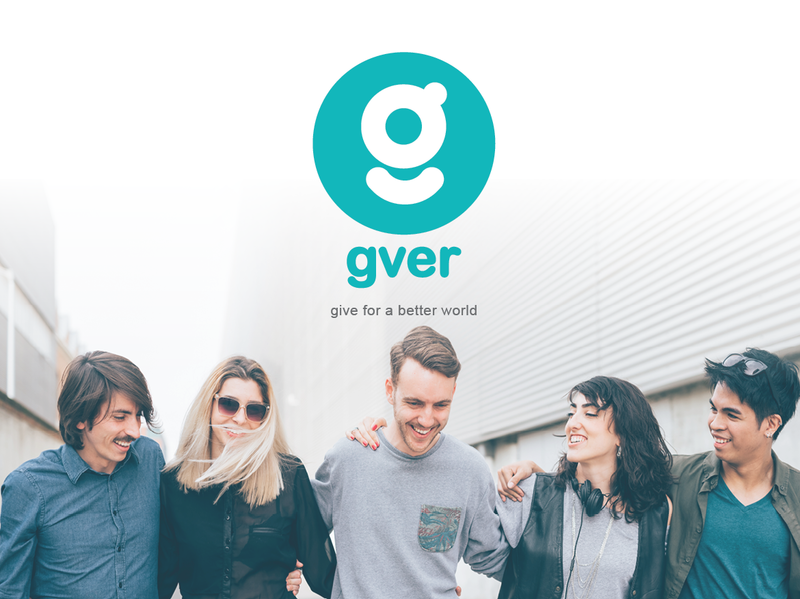 Welcome to GVER, an international platform for sharing, where we give, take, reuse and save together, for the better. Give and take for a better world. GVER – Your Friendly Marketplace for Sharing is a brand of Illustrado FZ LLC.